Created on Dec. 22, 2012, 2:07 p.m. by Hevok & updated by Hevok on May 2, 2013, 4:54 p.m. Brain Aging often underlies cognitive decline and is a major risk factor for neurodegenerative conditions such as Alzheimer's and Parkinson's disease. Mental health is a major concern of aging adults . DNA damage may reduce the expression of selectively vulnerable genes involved in learning, memory, and neuronal survival. After the age of 40 years the prefrontal cortex exhibits a reduction in the expression of genes with central role in synaptic plasticity, vesicular transport and mitochondrial function, followed by induction of stress response, antioxidant and DNA repair genes. There is a markedly increase of DNA damage in the promoters of genes with reduced expression. These gene promoters are selectively damaged by oxidative stress in cultured human neurons and exhibit base-excision DNA repair . Dietary Restriction (DR) may delay brain senescence and prevent neurodegeneration. In rhesus monkey, DR decreases brain autrophy, brain iron accumulation, preserved motor performance and increased lifespan [23082321; 20541839]. DR also improves the memory function of elderly humans . 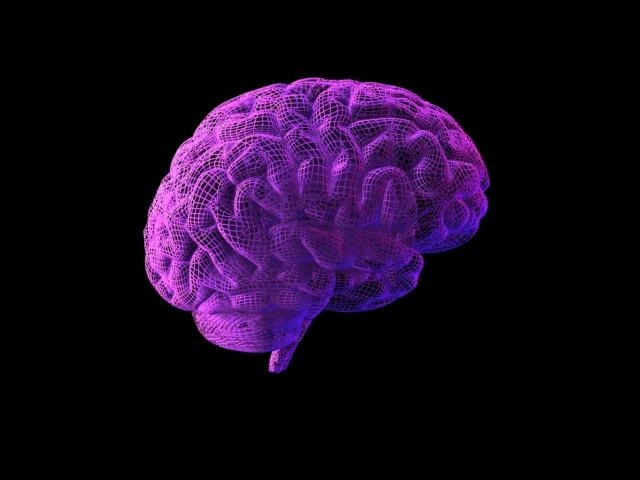 It may be possible to rejuvenate aging brains with as-yet-unidentified factors circulating in young blood [http://stanmed.stanford.edu/2011fall/article9.html].